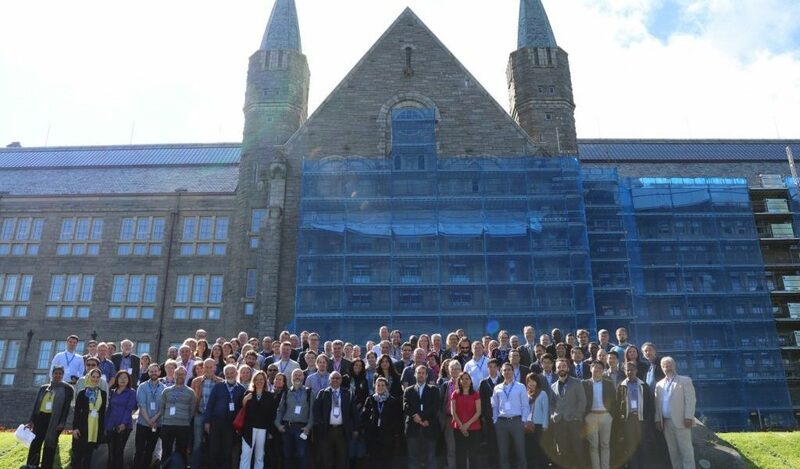 The IWA’s biennial LESAM (Leading Edge on Strategic Asset Management) Conference was held this year at the NTNU in Trondheim, Norway. During the conference, Ralph Beuken of KWR presented the beta version of PIPE-Works, a new Watershare tool. PIPE-Works is a web-based tool built by KWR in collaboration with the Dutch water companies and Watershare partners; it is an example of the benefits of transparent comparison and sharing of knowledge. PIPE-Works helps asset managers in selecting the most appropriate inspection technology for drinking-water mains, pressure sewers and storm water. It’s an easily accessible knowledge base for inspection technologies, inspection tools and implementations. Having access to objective descriptions of numerous inspection technologies allows water companies to make better decisions about which inspection tools are the most suitable for obtaining information on the condition of their mains or the presence of leaks. At the LESAM Conference KWR’s Ralph Beuken gave a presentation about the new tool and a live demonstration. This was followed by a lively discussion in which participants stressed the importance of objective information on this important topic. 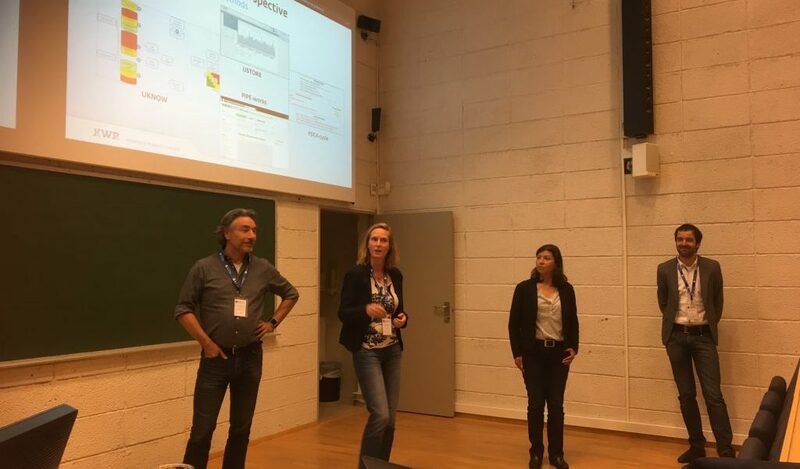 Providers of inspection technologies also welcomed the tool, because they realized it could promote the use of these technologies and help water companies organise more pilots. PIPE-Works is a web-based tool built by KWR in collaboration with the Dutch water companies and Watershare partners; it is an example of the benefits of the transparent comparison and sharing of technologies. The PIPE-Works concept was first presented at the Watershare Annual Meeting in Stockholm in 2016 and, over the last few months, has been transformed into a beta version. To ensure the quality of the content of PIPE-Works, members of the Future-Proof Water Infrastructures CoP and other Watershare members are encouraged to participate in this initiative. In the coming months new updates with improved functionality and content will be published.